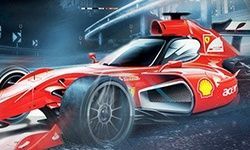 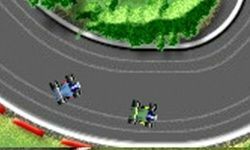 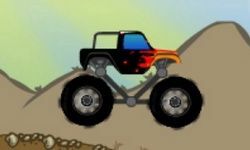 This advertisement allows us to offer you 4 Wheel Madness for free in 15 seconds. 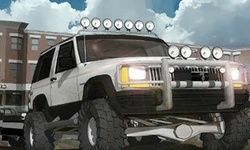 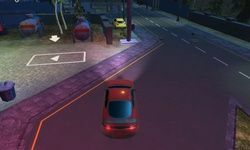 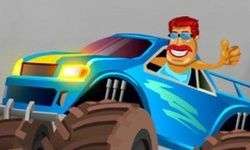 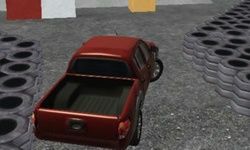 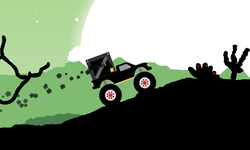 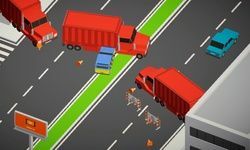 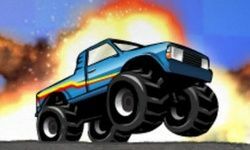 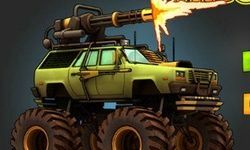 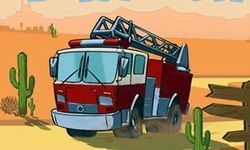 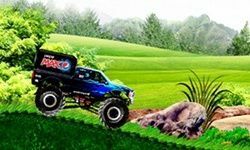 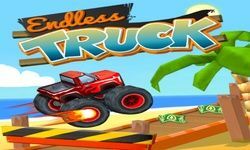 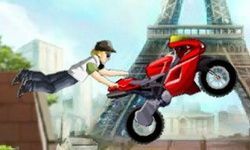 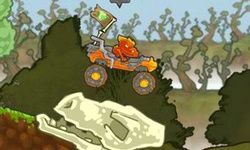 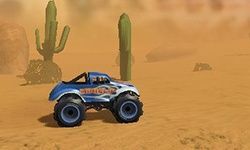 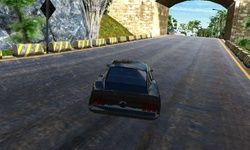 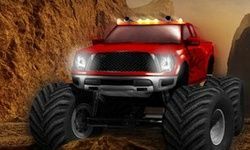 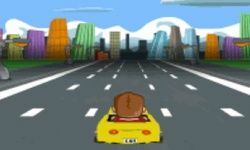 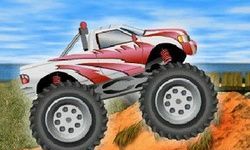 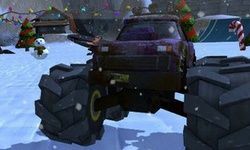 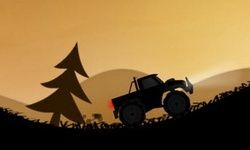 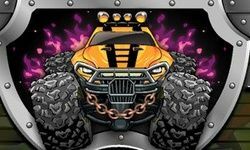 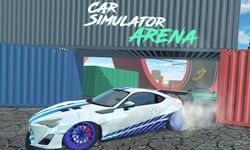 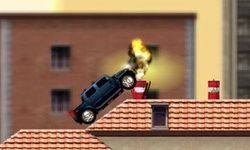 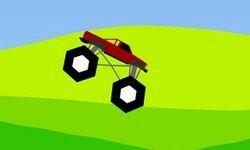 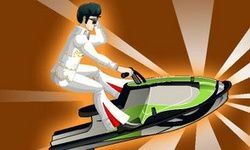 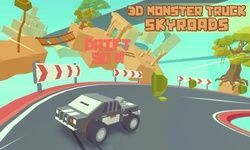 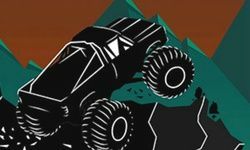 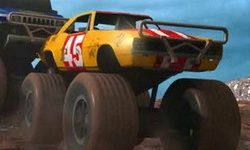 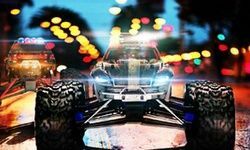 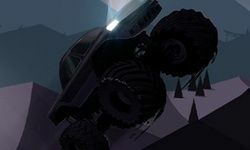 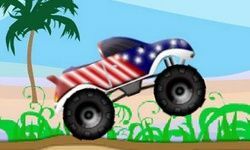 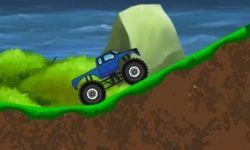 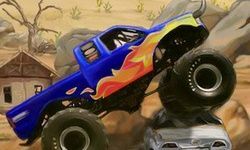 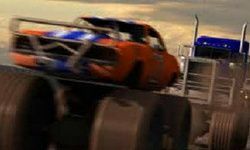 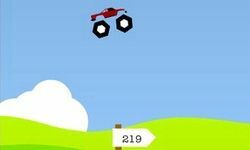 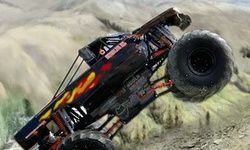 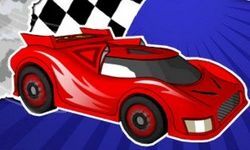 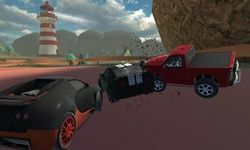 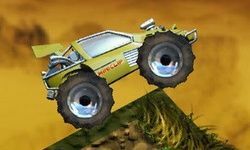 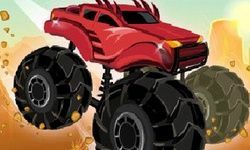 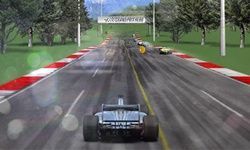 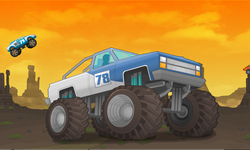 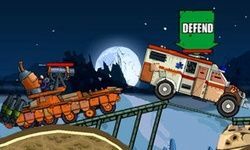 Try out your monster truck skills online for free. 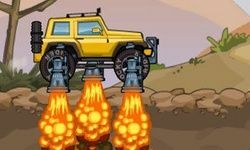 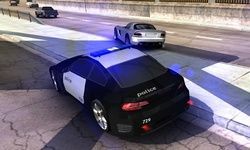 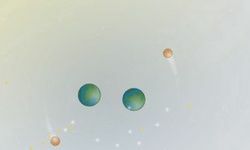 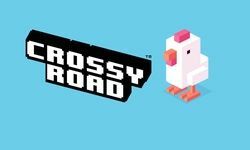 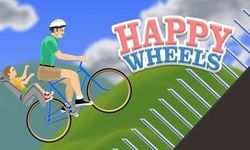 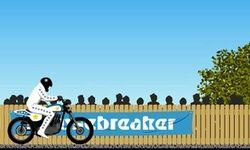 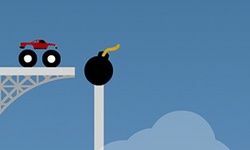 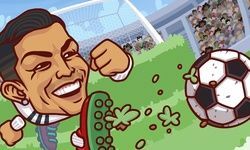 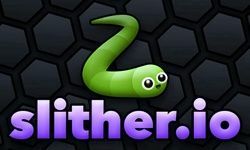 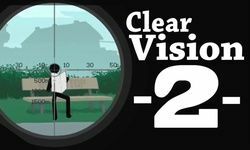 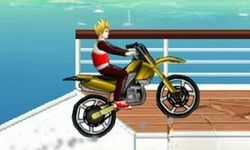 Complete every level and beat the record scores.